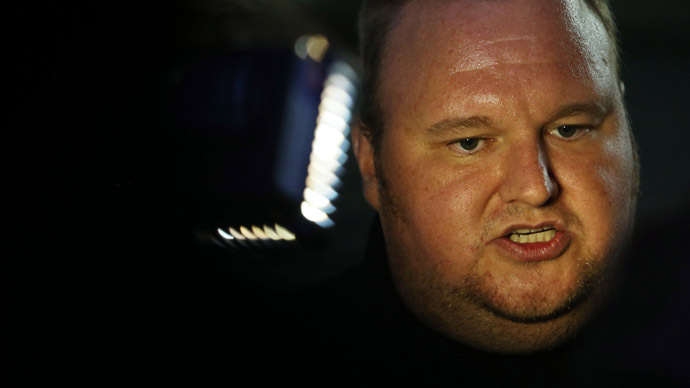 New Zealand unveiled a raft of proposals which would allow the country’s foreign intelligence agency to participate in domestic spying after the bureau found itself in hot water for illegally monitoring internet tycoon Kim Dotcom. Under the proposed changes, the Government Communications and Security Bureau [GCSB] would be empowered to spy on New Zealanders only after receiving permission from the prime minister. "The GCSB will require an authorization from the responsible minister and the commissioner of security warrants when its cyber security and information assurance functions are being performed in relation to the communications of New Zealanders," news website Stuff.co.nz cites Prime Minister John Key as saying. The amendments would also allow the GCSB to provide support to police, the Defense Force, and the Security Intelligence Service, which is currently tasked with spying on New Zealand citizens and permanent residents. "The GCSB will only be able to provide that support when those agencies are acting within their own lawful duties," Key continued. “It’s vital that legislation in this area is fit for purpose and keeps pace with changes in the operating environment, while also safeguarding the rights of law-abiding New Zealanders,” he insisted. Key said he was willing to compromise on the legislation to gain support from opposition lawmakers. However, the opposition Labor Party claimed the proposed measures, which will be debated in parliament this week, are nothing but a ‘band aid’ solution which did nothing to fix the deeper issue of government transparency. "The state should not extend its powers to spy on citizens lightly... [John Key] is asking New Zealanders to trust him to personally decide who can be spied on, despite his record of lax oversight of the GCSB," AFP cites Labor leader David Shearer as saying. 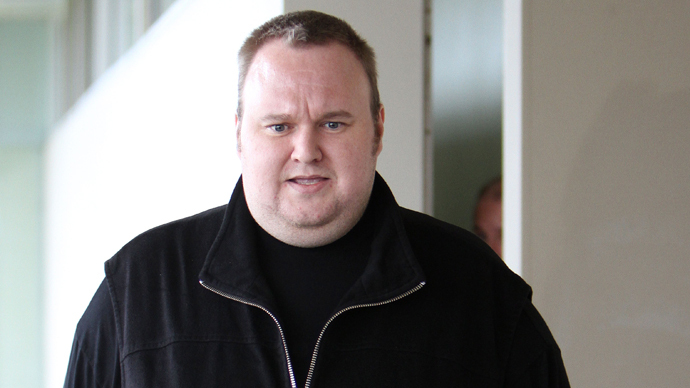 The proposed changes followed revelations that the GCSB illegally spied on Kim Dotcom – a German national with New Zealand residency – prior to an armed police raid on his Auckland mansion in January 2012. 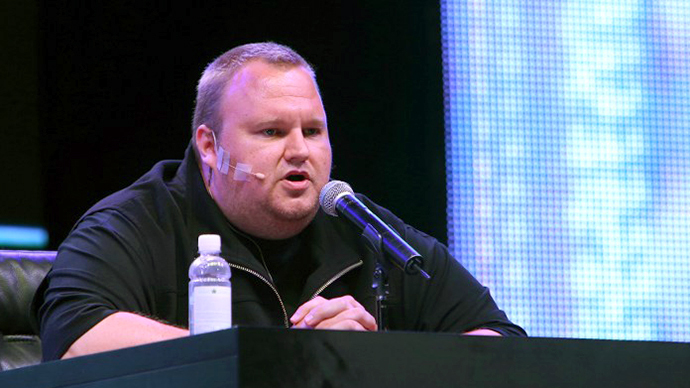 Dotcom was subsequently arrested by New Zealand authorities, who were aiding a US investigation into online piracy. In March, New Zealand’s Court of Appeal ruled that Dotcom has the right to sue the GCSB for illegally intercepting his communications. 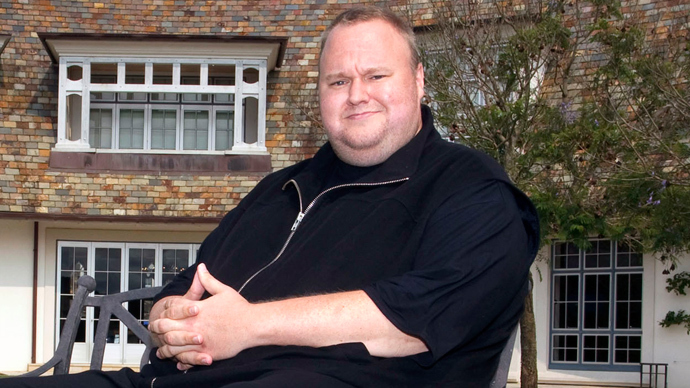 Key, who said he was unaware that they bureau had snooped on Dotcom illegally, was forced to issue a public apology to the internet tycoon last month. A subsequent inquiry released in April revealed that another 88 New Zealanders may have been illegally monitored, though details of the cases were not released. 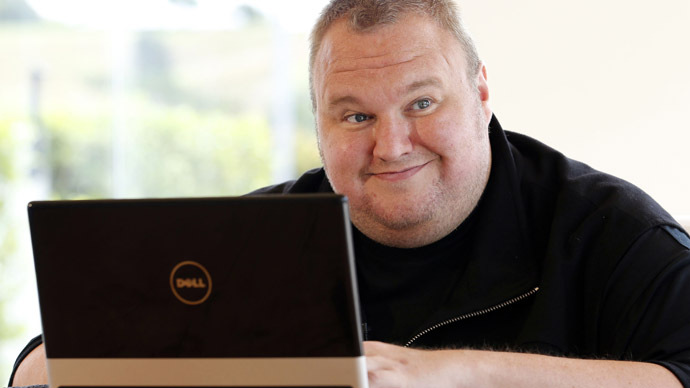 The US Department of Justice alleges Dotcom’s popular file hosting website Megaupload.com, cost copyright holders over $500 million in lost revenues. He is wanted on digital piracy and money laundering charges. 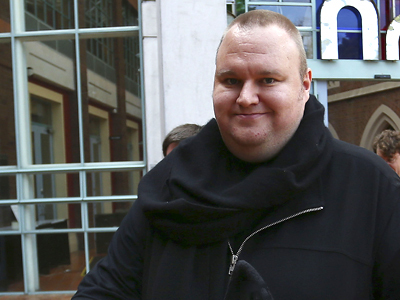 Dotcom has denied the charges against him and is free on Bail in New Zealand in the run up to an extradition hearing scheduled in August.